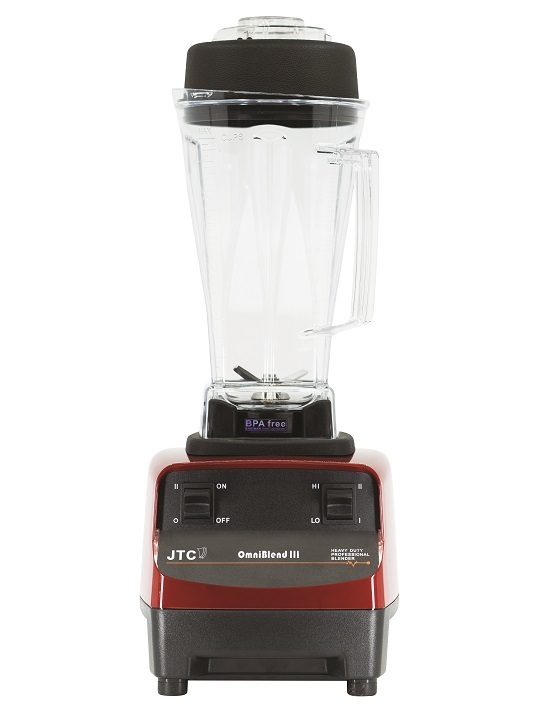 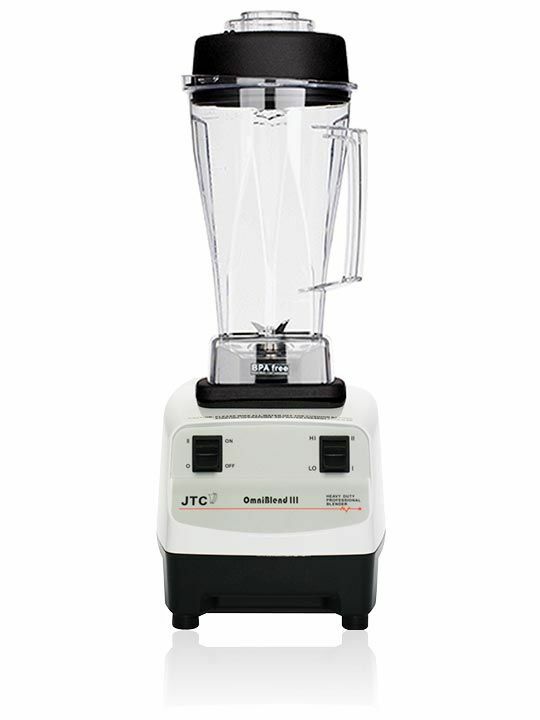 JTC’s Iconic OmniBlend power blenders have been used in commercial kitchens and busy family homes for 20 years and are sold in over 90 countries. 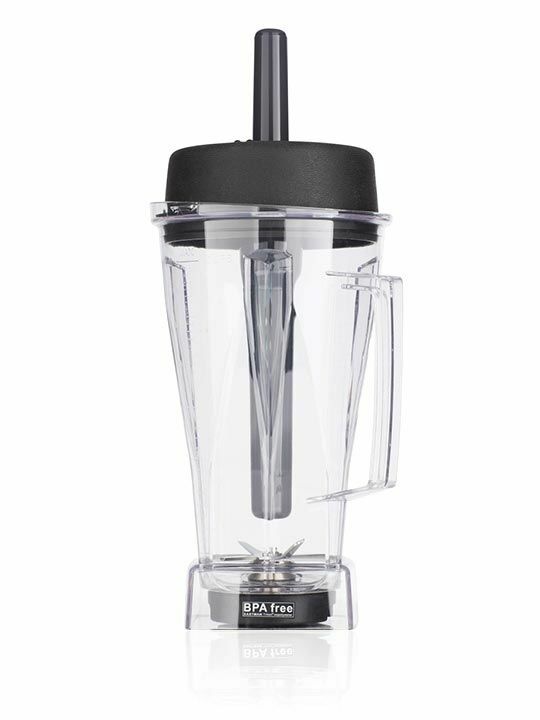 The OmniBlend III is the most affordable power blender on the market and has been bought back for a limited time, making power blending available to even more people. The OmniBlend III has high and low settings to make the perfect smoothie every time. 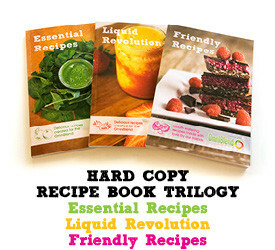 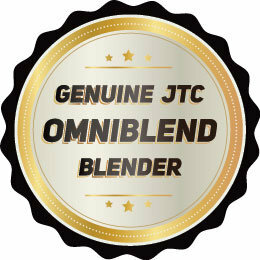 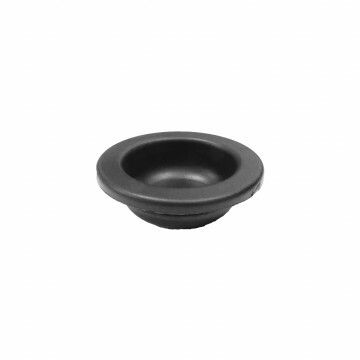 OmniBlend Australia provides free shipping within Australia for all blender orders. Contact us to arrange a local pick up from our premises near Mullumbimby for a $15 discount.